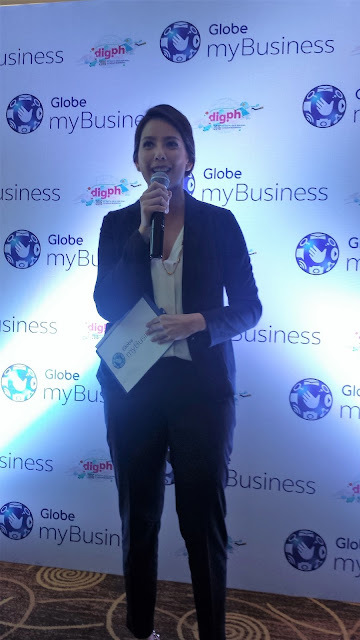 It's my first time to atten a Globe event last July 13 for Globe myBusiness Empowers SMEs with DigPH 2016 Summit. Glad that I made it despite traffic (which help me for 2 hours on the road!) 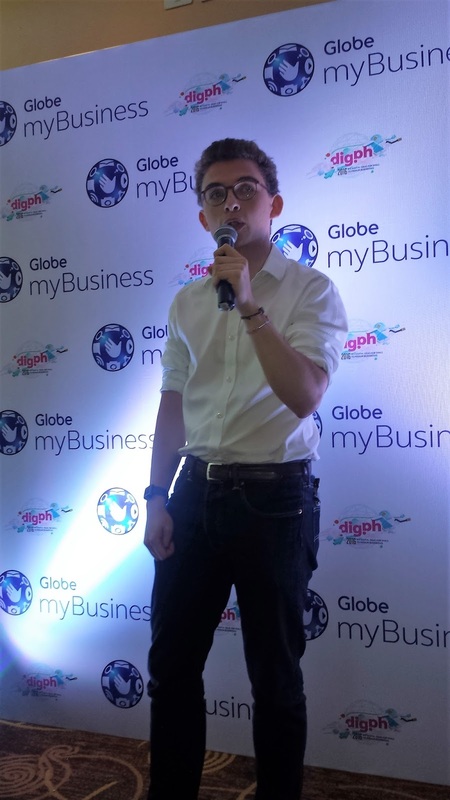 because got to learn how Globe myBusiness can be of help to SMEs. 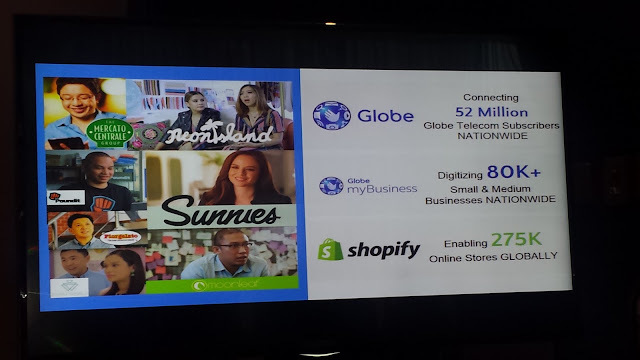 Recently held for SMEs, the country’s largest digital and mobile marketing summit, DigPH along with Globe myBusiness and Globe Digital Advertising (AdSpark) introduced a more extensive lineup of speakers and forums suited for entrepreneurs to learn and discover the latest trends in digital solutions ideal to expand their online footprint. Modern entrepreneurs are in continuous search for ways to revolutionize how they do business through use of more efficient tools. 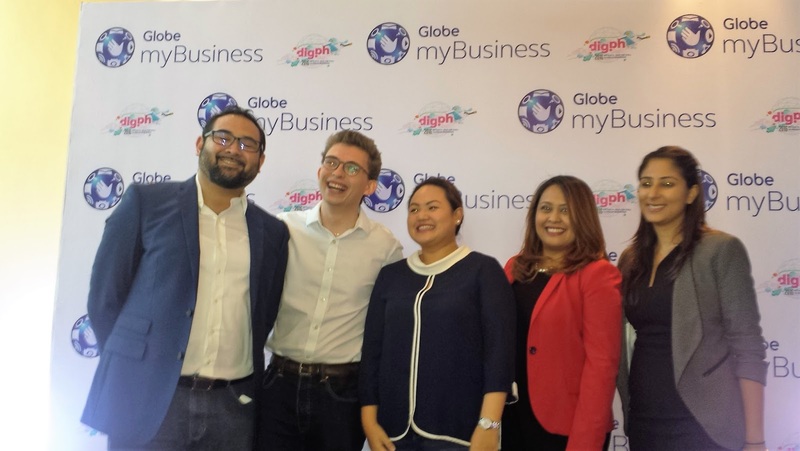 Globe myBusiness upgraded and developed their portfolio to empower entrepreneurs with the right tools to adapt and keep up with the digital trend. 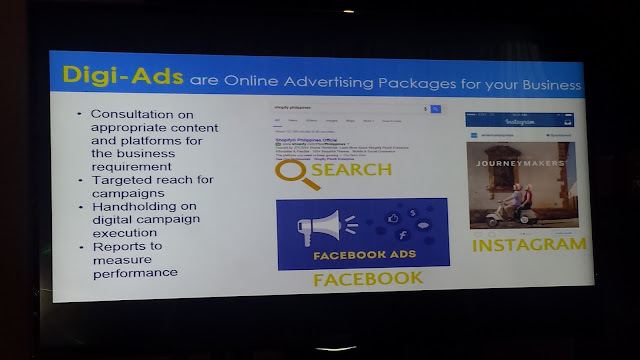 Through DigPH 2016, held at Crowne Plaza, Ortigas, participants had a full day of learning and discovering how to expand their reach through a strategy that is cost-efficient and effective. “Last year’s run saw hundreds of entrepreneurs looking to learn the latest innovations. This is a wonderful turn out for us alongside AdSpark as we saw the potential of these kinds of events to address the needs of SMEs. DIgPH is now a platform for us to get in touch with our customers and at the same time share new tools and insights that will be useful to them,” said Globe myBusiness Vice President Barbie Dapul. Technology and communications, as envisioned by Globe myBusiness, plays a big role in one’s day-to-day business operations and overall success. 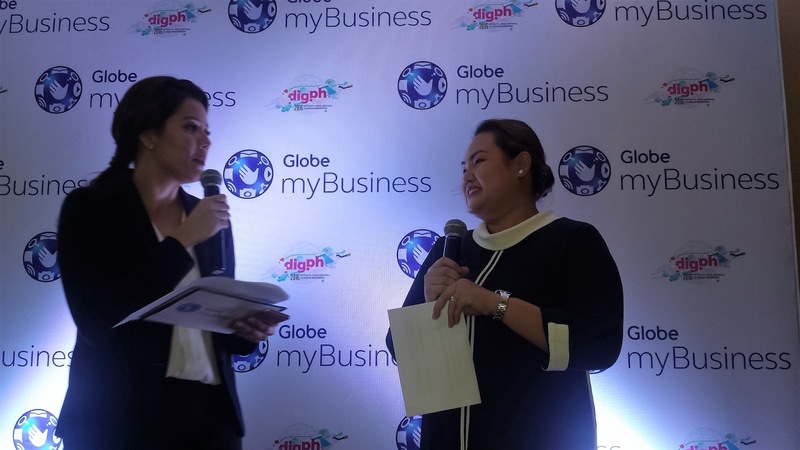 DigPH aims to help SMEs start their businesses on the right track with the most effective solutions. 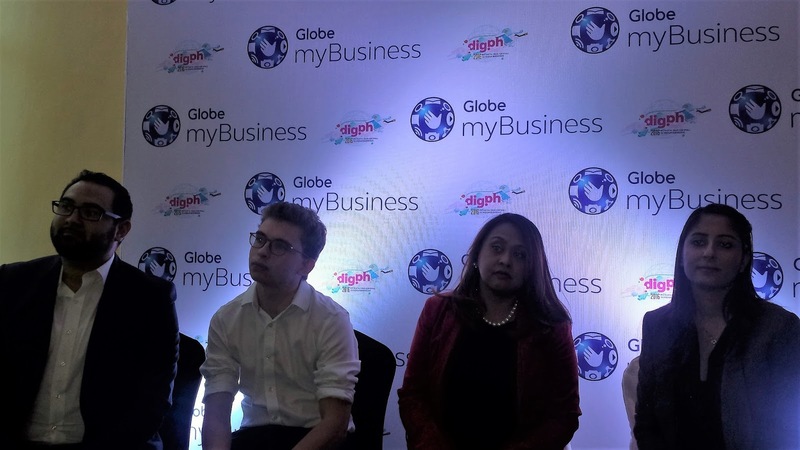 With 52% of the Philippine population on mobile and the high rate of social media users, the digital venture is an advisable venue to begin a business. DigPH 2016 features case studies, digital business tools, and practical tips for becoming digitally ready. Topics include learning how to maximize social media, venturing into e-commerce, being present in digital moments that matter, and optimization of backend processes for your growing business. Entrepreneurs also learned how to expand their business’ footprint through Globe myBusiness and its partnership with top e-commerce platform, Shopify. 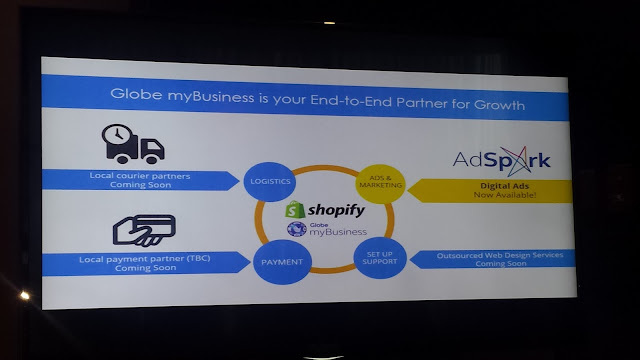 Shopify is the go-to solution for starting your business online. Any business regardless of product or location can have its own customized website. It has a simple user interface that include features such as easy-to-understand report generation and in-depth analytics that provide substantial information for our customers when needed. 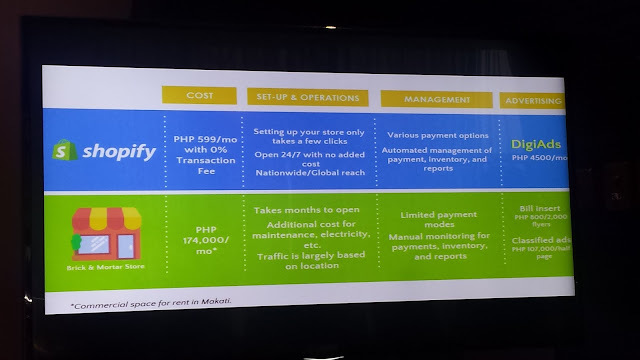 Shopify also allows additional functionalities like loyalty ratings, reviews, social account integration, live chat and embedding of marketing materials such as flyers, videos and photos. 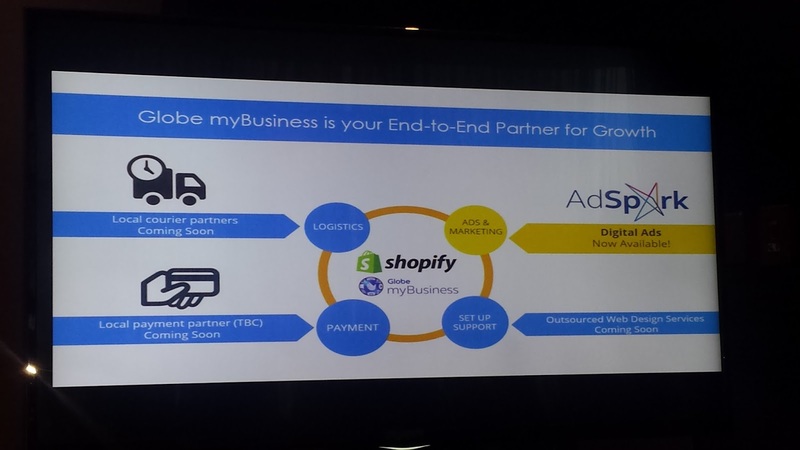 DigPH participants also learned how to effectively bundle Shopify with the DigiAds. DigiAds is a managed digital advertising service which aims to handhold SME’s on the appropriate online content and platforms to maximize returns. Its complementing features, such as targeting the right customers and monitoring the process of day-to-day transactions, eases the constant worry of entrepreneurs. 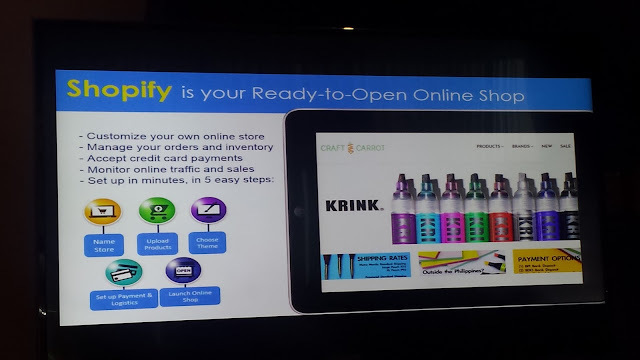 One of the emerging local enterprises that are now on Shopify is Craft Carrot. Craft Carrot is a specialty store that provides quality art materials and craft supplies for hobbyists and DIY enthusiasts. They specialize in watercolor art, acrylic art, calligraphy and lettering, and block printing / stamp making. A family-run business of tight-knit sisters and cousins, Craft Carrot was born in 2014 out of their love for stationery and art products. 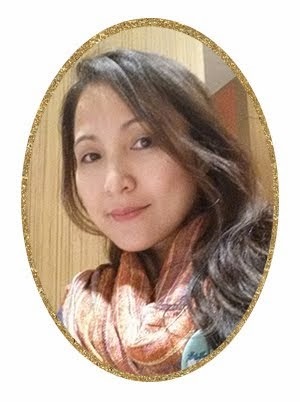 The company is managed full-time by one of the owners Andrea Arancon, a mom to three kids. With Shopify, Craft Carrot found a convenient way to reach more clients who live in different provinces around the country. With their online store, they are able to make their products easily available and accessible. To learn more about Globe myBusiness and its portfolio of digital solutions for SMEs, visit mybusiness.globe.com.ph/solutions. For more information on DigPH, visit www.dig.ph.